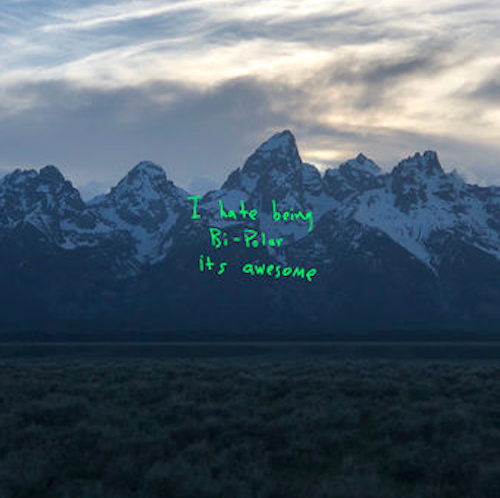 As promised, three new records have been unveiled: "Workin Me", "Lamb Talk", and "Bubble Gum". 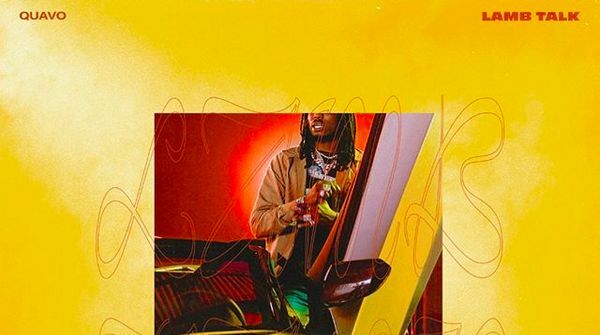 Will the rumored, long over-due solo Quavo album actually be a reality? Who hopes it is? While we wait for some details, check out the three fresh cuts below!